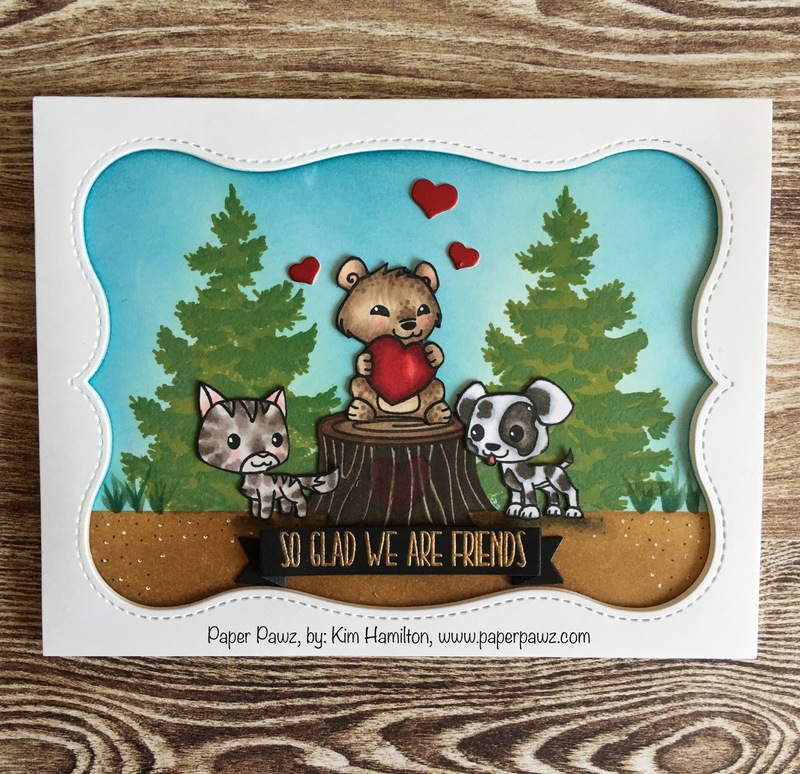 Paper Pawz: Simon Says Stamp Stamptember release! Happy Monday crafty friends! As probably most crafters, I have indulged in the Simon Says Stamp Stamptember madness, lol. 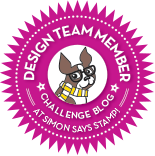 Made this project to enter in the current Simon Says Stamp Flickr Challenge - Embossing. 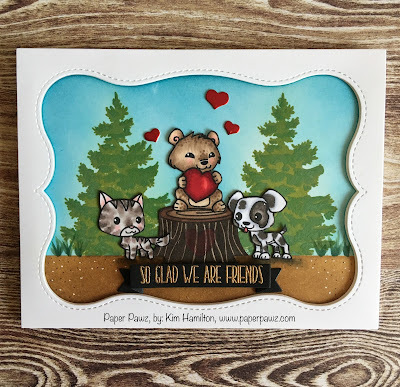 I used the new Forever Friends set for this one, if you follow my blog you will know that I am a sucker for critters of any kind. I thought this set was so sweet. The frame is from Mama Elephant which was die cut from Neena Solar White 80lbs card stock. I then masked my background and stamped these older Hero Arts trees with my Distress Oxide Inks. Once they dried I used the traditional Salty Ocean Distress Ink for my sky. I then reversed the mask to ink my ground with Antique Linen and Gathered Twigs Distress Inks. I stamped my images and coloured them with my Copic markers, I fussy cut them. While I was placing my images I felt it needed a little something so I stamped the tree stump from a Lawn Fawn set and fussy cut that as well. I found it set up the scene so much better. I used a sentiment from the same SSS stamp set and gold embossed it on black card stock, the banner die is also from Lawn Fawn. To finish the project I added my favourite hearts from the CAS-ual Friday's Fun-Fetti Fri-dies. 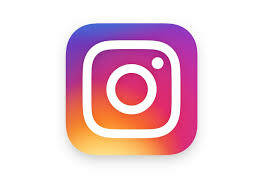 Have a great week and thanks for taking the time!